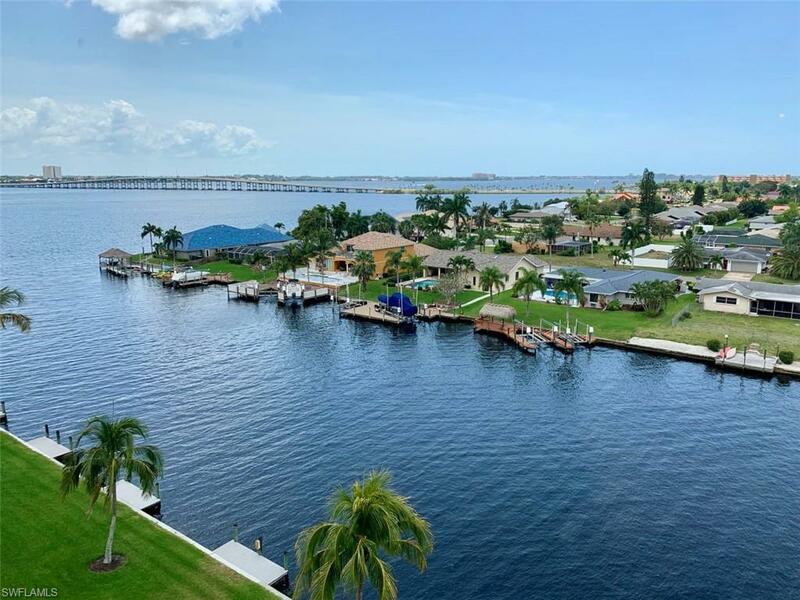 4260 SE 20th Pl #803, Cape Coral, FL 33904 (MLS #219027411) :: Clausen Properties, Inc. 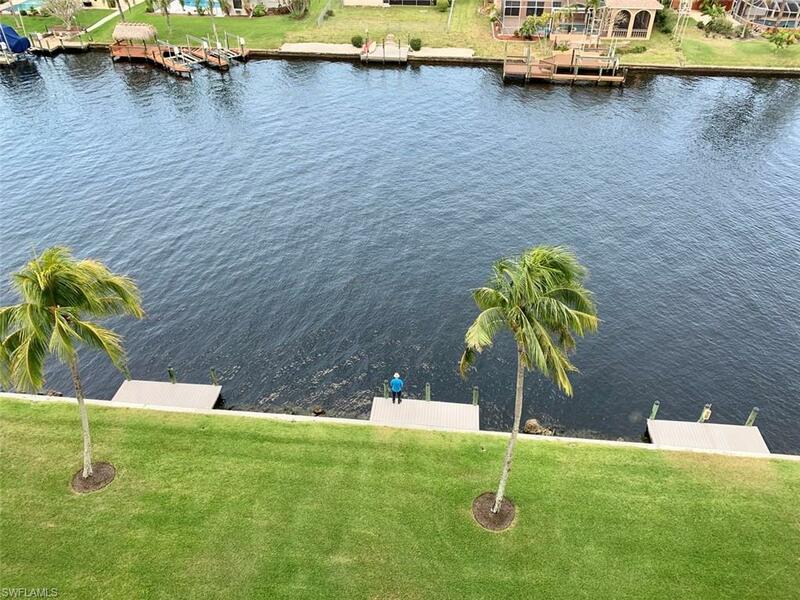 SPECTACULAR VIEWS FROM THIS 8th FLOOR, VERY SPACIOUS & BEAUTIFUL GULF ACCESS 3/3 CONDO. 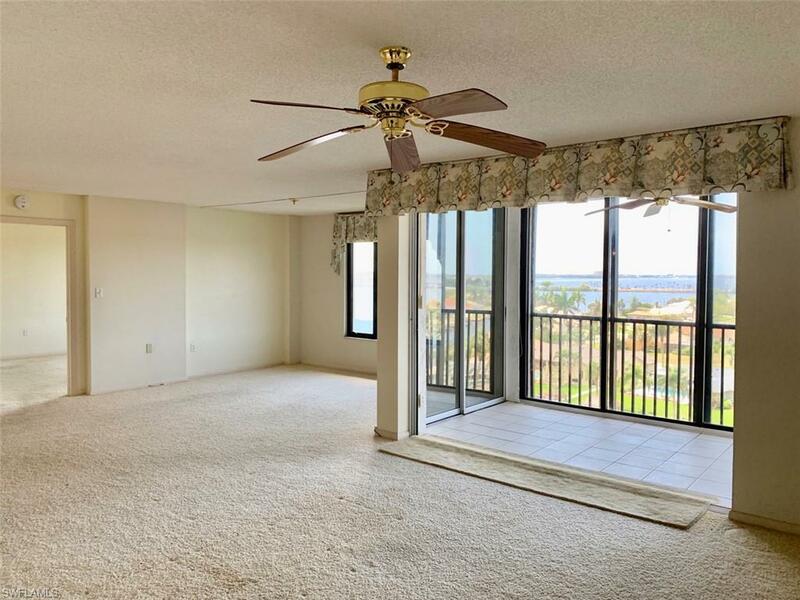 ENJOY THE GORGEOUS FLORIDA WEATHER ON YOUR SCREENED IN LANAI /BALCONY ALL YEAR ROUND , LOOKING ON TO THE RIVER. KITCHEN HAS SOLID SURFACE COUNTERTOPS AND NEW CABINET HARDWARE BEING ADDED SOON. THIS CONDO HAS SO MUCH EXTRA STORAGE SPACE AND VERY LARGE WALK IN CLOSETS EVERYWHERE!! 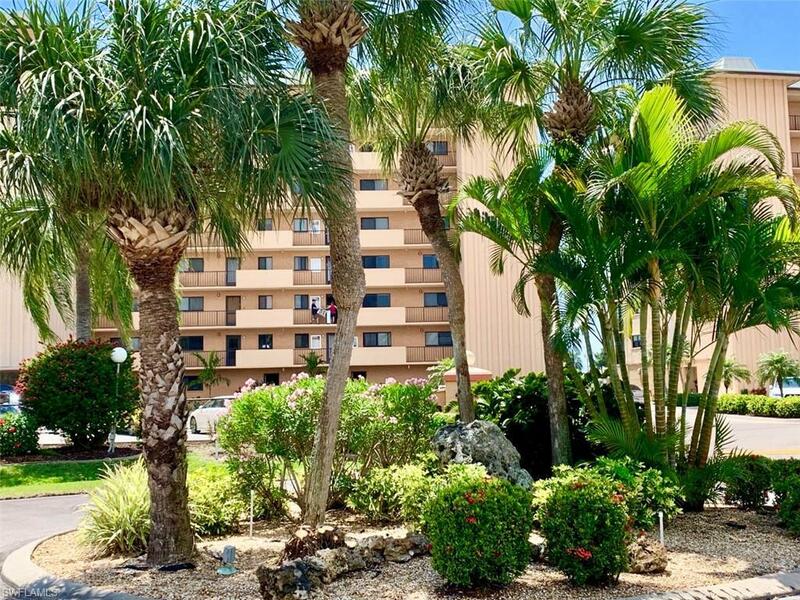 HEATED OLYMPIC SIZE POOL, Boat slips available, FISHING PIER, BILLIARDS, SHUFFLEBOARD,LIBRARY AND COMMUNITY ROOM JUST TO MENTION A FEW OF THE AMENITIES AT RIVER TOWERS, WALK OR JOG TO JAYCEE PARK. 55+ COMMUNITY. SORRY NO PETS ALLOWED........CALL TODAY FOR A PRIVATE SHOWING!! Listing courtesy of Vanessa Miller of Raso Realty Inc.